The iPhone 6 and iPhone 6 Plus may have launched across some 30 markets over the past couple of weeks, but the grand roll-out of Apple’s latest smartphone is far from complete. 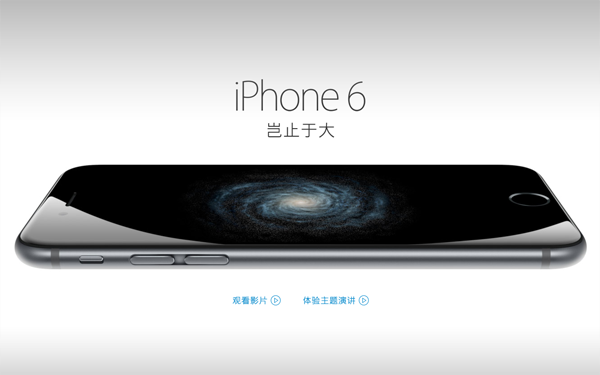 The company has, over the past few years, increased retail and promotional efforts in China, with the nation’s three major carriers all now supported and able to offer top-level cellular speeds, and although the October 17th retail date for Chinese iPhone 6 fans amounts to a delay of one month compared with the UK, US and several others, fans of the handset remain undeterred. Apple and its carrier partners won’t be taking pre-orders for at least a week, but with reservations having begun across various outlets, some 2 million devices have already been secured in just six hours. The only sales figure that Apple has hitherto disclosed regarding the iPhone 6 told us that 10 million units were sold in the first weekend, which was record-breaking in itself. But with China having been an emerging market for some time, we’re now looking at country that could soon eclipse the United States in terms of sales, and if the response in those initial launch countries has been overwhelming, the indication is that the trend will only continue from October 17th. 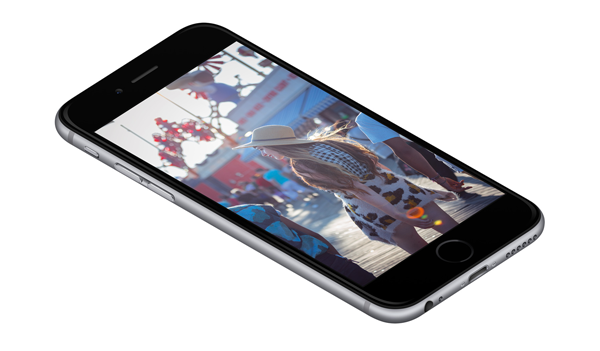 The iPhone 6 and iPhone 6 Plus’s launch has been marred slightly by the Bendgate scandal, as well as a massively botched iOS 8.0.1 update that left some 40,000 users of the new devices without service or use of the Touch ID fingerprint sensor. Both of those problems appear to have been dealt with now, though, and as much of the market looks forward to iOS 8.1, those in China will be counting down the days until they can finally own Apple’s latest must-have. The report on the current state of iPhone 6 reservations in China arrives to us courtesy of Sina, which also notes that the 64GB variants of both the iPhone 6 and iPhone 6 Plus are the most popular choices. Rumored for the past couple of years, Apple finally introduced the 128GB storage option this time around at the expense of the 32GB configuration, and given that users have more incentive to look beyond the base-level 16GB model, it’s no surprise that folks are opting to go larger. Keep on dreaming Samsung, you are too late to the Bendgate B.S, didn’t even made a dent on Apple, the only guy that was beneficiated by this bull crap was that idiot on YouTube which made about $40,000 dollars from you idiots watching!! !